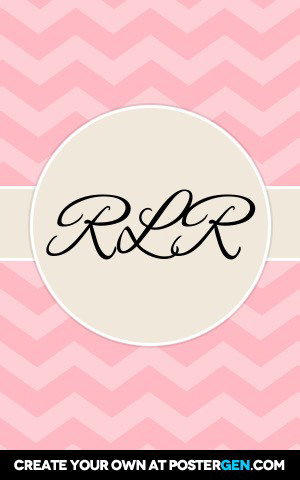 Use our monogram generator to make monograms that you can share on Facebook, Twitter & Pinterest. You can also use the monogram maker to create your own custom wall art! "Create your own monogram at postergen. Com"